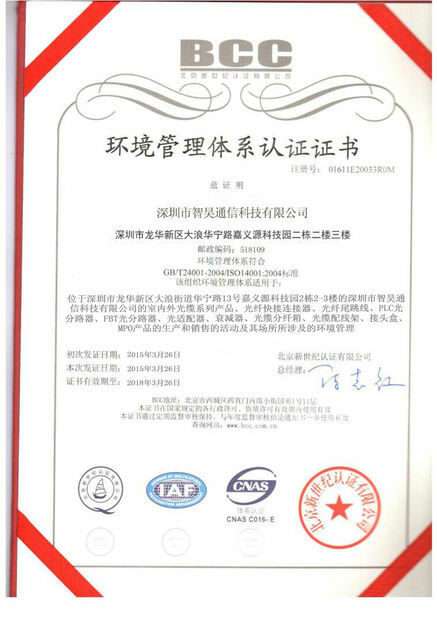 All-dielectric self-supporting (ADSS) is regarded as one of the best and highly recommended fiber cable. 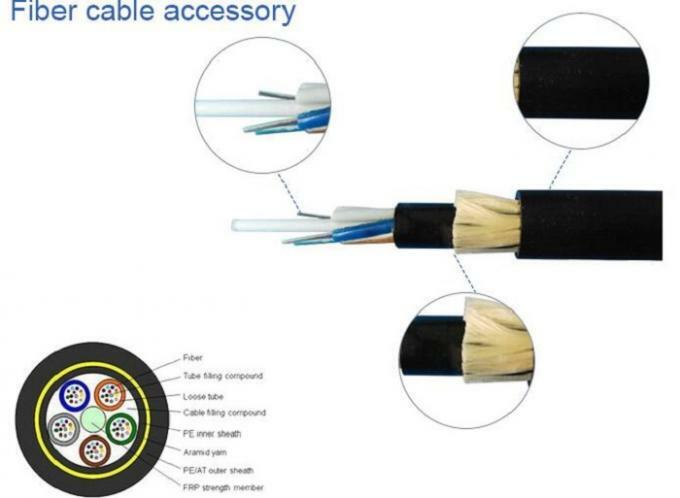 Majority of the professionals refer using this type of fiber optic cable due to its ability to self-support. Currently, the All-dielectric self-supporting (ADSS) is widely used by the electrical utility organisations as a communication medium. Consequently, the users of All-dielectric self-supporting (ADSS) incurs low installation cost since its easily and does not require technical experience to install. In reality, this type of the fiber optic cable is purposely designed to suit the ordinary users who don’t posses technical experience. 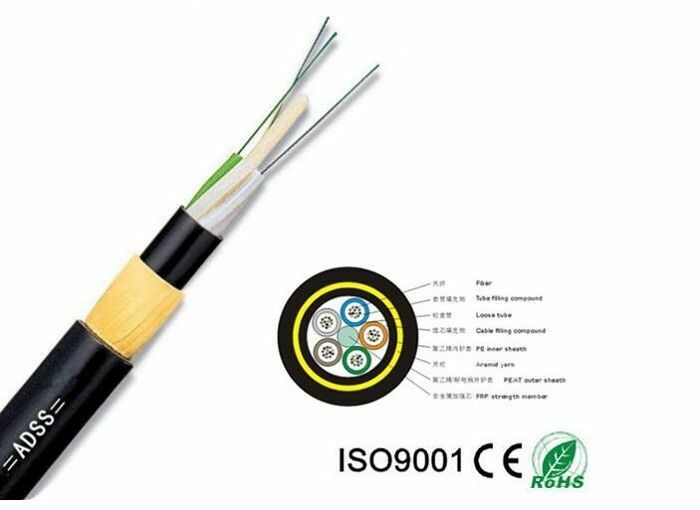 In the design of the cable, the internal glass optical fibers are supported with no strain, to maintain low optical loss throughout the life of the cable. The ADSS cable is jacketed to prevent moisture from degrading the fibers. The jacket also protects the polymer strength elements from the effect of solar ultraviolet light. Using single-mode fibers and light wavelengths of either 1310 or 1530 nanometers, circuits up to 100 km long are possible without repeaters. A single cable can carry as many as 144 fibers. Consequently, ADSS cable is up to 72 optical fibers in jelly-filled loose tube, laid up around a central non-metallic strength member. The cable is water blocked aramid yam reinforced and polyethylene sheathed. Surface printing for the cable includes sequential length marking at one-meter intervals. ADSS is a “dry” water-blocked, loose tube cable that was originally developed from a military lightweight rugged deployable (LRD) field cable. It is now principally used for short span aerial installations—typically on roadside power distribution poles. It is suitable for spans up to 250 m or more, depending upon installation conditions. Since the ADSS cable is non-metallic, it is ideal for applications near high-voltage power distribution lines for which it has become a standard. 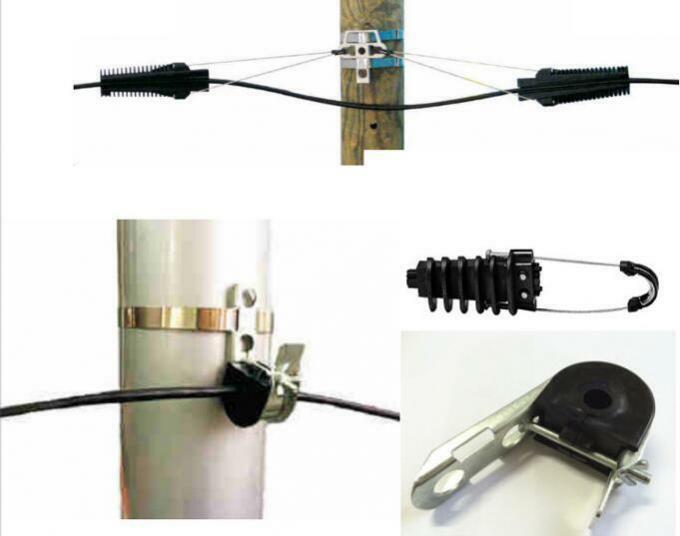 This product is also suited to single-point suspension applications such as down mine shafts or any application where the product has to support either a higher load than conventional terrestrial cable or a permanent or varying tensile load that is applied through the outer sheath. As the specialists in the field of marketing, process development, design, engineering and project implementation, CFO focuses on contnouus research and devlopment to yield a range of products and services that guarantees technologyically advanced solutions. 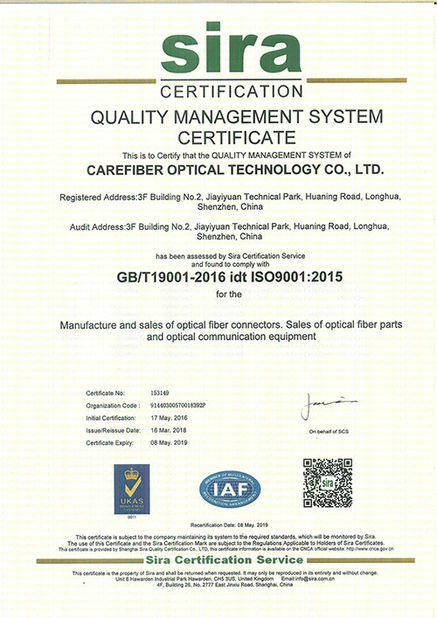 More information, welcome to access to www.opticalfiberpigtail.com or contact us.